Jose Mourinho can’t seem to catch a break at the moment. 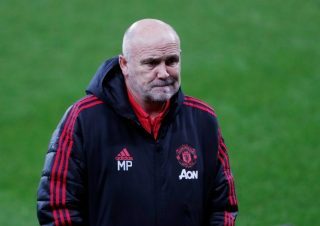 Everything turns from molehill to mountain when it involves the Manchester United manager, but when hasn’t that been the case? 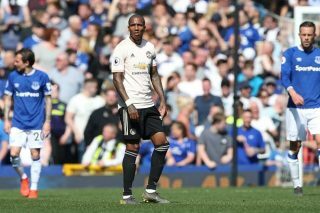 After putting an end to United’s three game winless run, Mourinho was then hit with another stick regarding which players deserved more game time. Or, more specifically, Henrikh Mkhitaryan coming back from injury but being continuously overlooked in team selections. Moreover, Mkhitaryan was not selected for the 18-man squad for City in the EFL Cup midweek. The arch-contrarian that is Mourinho may throw the Armenian into the mix on Saturday against Burnley to show everyone that the fuss surrounding Mkhitaryan is nothing. That is, of course, if he isn’t quite ready for English football. 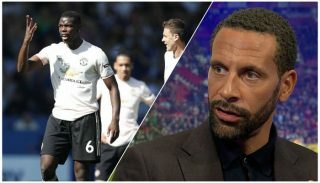 However, word from Old Trafford is that Mourinho does not fancy Mkhitaryan despite bringing the attacker to the club from Borussia Dortmund just months ago. If in the next few weeks we don’t see the 27-year-old feature in any upcoming games, it is clear that all is not well between both parties, and Mkhitaryan may need to consider his future quicker than he would have imagined. 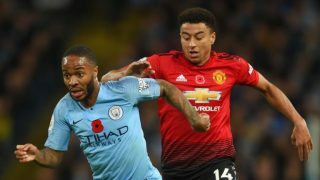 The Manchester press this week have suggested that it could a character issue, with the boss favouring the more brash personalities in his squad to the relatively reserved Mkhitaryan. “He’s not injured. Sometimes I confuse the meaning ‘fit’ in the English language. Sometimes you have the view that fit means you are not injured, sometimes fit is great condition and ready to compete. That is a different thing for me. In Portugal we use different words for different situations. Micky is not injured. He is training with the team 100% with no limitation in terms of his fitness-related injuries. “I think it takes time. Some players, their profile is adapted to come and play, some others they need more time to feel the intensity and the aggression, the game without the ball, the competitiveness. Many times players come from different countries. The style of football is different and the reality is different in terms of competitiveness. 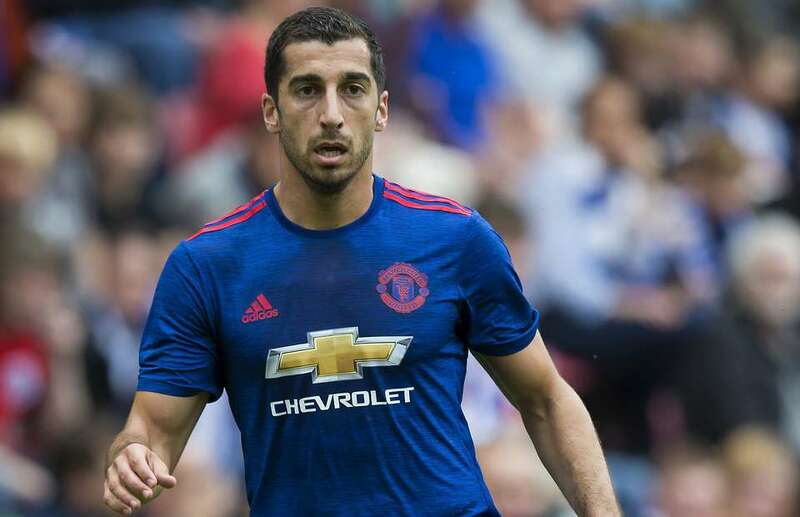 Mkhitaryan was named player of the year in the Bundesliga last season and Mourinho referred to Willian and Ángel Di María as examples of attacking midfielders who have flourished in his teams following difficult starts. “I think it will work out for sure,” he said of the Armenian. “I don’t like to speak about players from other clubs but I don’t think they will be upset with me – Willian, when he arrived at Chelsea, had problems to play. He went through a process, a difficult few months and then after he became a top player. The next season he became absolutely phenomenal and still is. “When Di María arrived at Real Madrid he also had to learn a lot about his game and a new reality. Sometimes it happens – sometimes with defenders but it’s easier for defenders. For attacking players sometimes they arrive and go straight to success. Other times it takes a little more time.